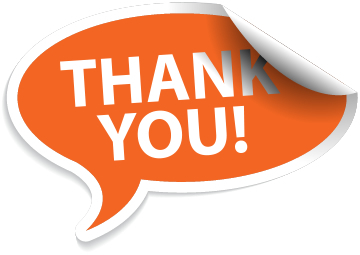 Thank you for taking the time to send us your views, we seriously value every piece of feedback that we get from you. We guarantee that the information submitted will be kept confidential and used for the sole purpose of improving the level of service that you receive from Yewdale. As promised, we'll be sending you a packet of Yew-niques shortly.